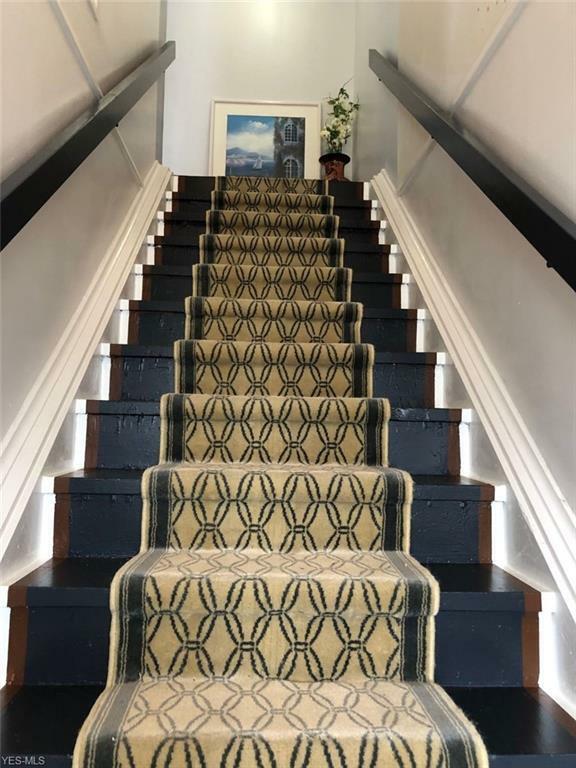 Nestled on Valley Forge Ln, you will find this fabulous, remodeled 2 bedroom, 1 full bath condo on the Upper Floor. 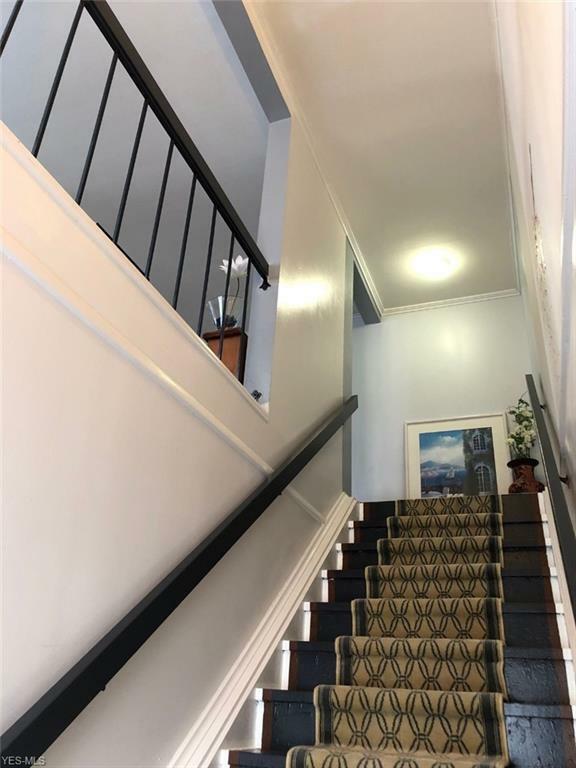 With a private entrance and beautiful stairway to a one of a of a kind home which is very open and bright. This home was priced below the Market Value in the Realist Tax Records. All appliances stay, including the washer. The wall in the kitchen was raised and has a breakfast bar to give open feel to the entire Living Room, Dining Room, and Kitchen. Newer flooring has been put in the Dining Room which features an open closet for a Wine Bar. 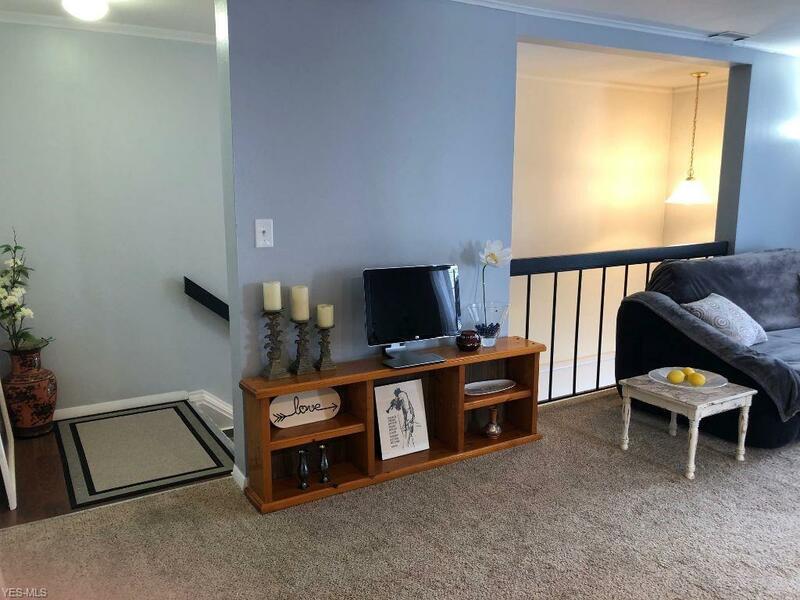 The huge Mater Bedroom has 2 large closets, the 2nd bedroom has a large closet, and the Hall has closet as well, making for lots of storage in this condo. The home was completely painted and newer Blinds were installed on all windows. Enjoy the Central air, gas heat and of course the 1 car garage. 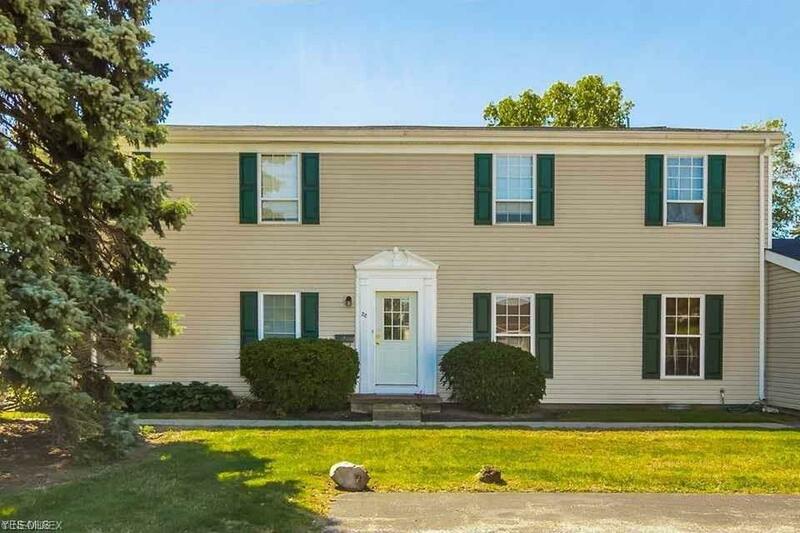 This marvelous home is 1 mile from the Ohio Turnpike and I-90 and is within a stones throw distance to Midway Mall for shopping for home improvements and groceries. Valley of Eagles Golf Club is a short way across the street. Restaurants include: Olive Garden, Applebee's, Chipotle, and Harry Buffalo. DO NOT WAIT TO VIEW, THIS WILL NOT LAST LONG. This condo is the sellers Pride and Joy.